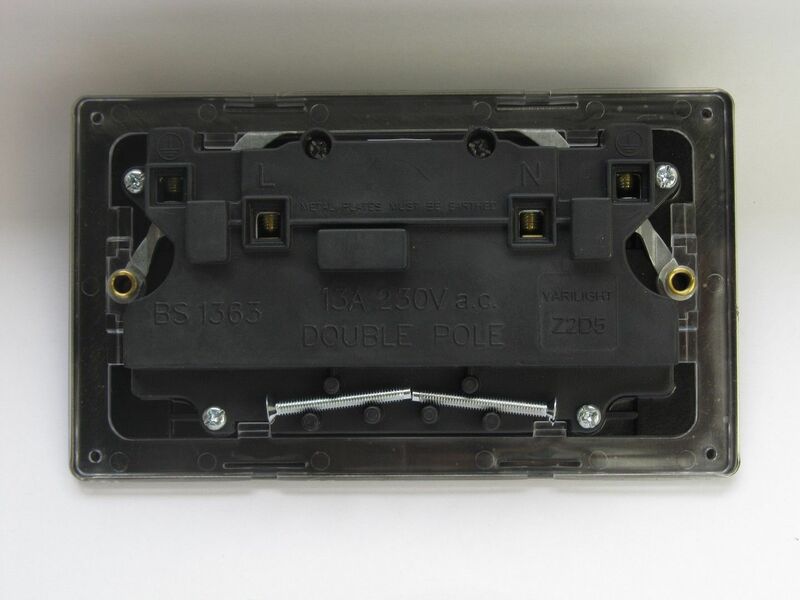 Available in Single or Double Plug Socket with Black or White inserts which includes Screwless, Ultra Flat and Standard Face finishes. 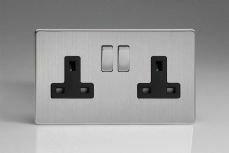 This range by Varilight now offers switched and unswitched USB double sockets also available in a range of colours. 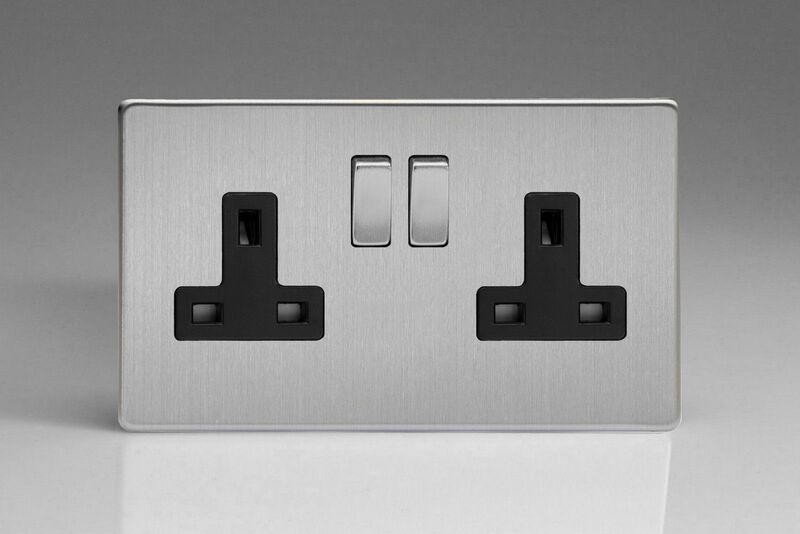 Sold in a variety of colours and finishes, including Black, White, Mirror Chrome, Mocha, Graphite 21 and Brushed Brass.